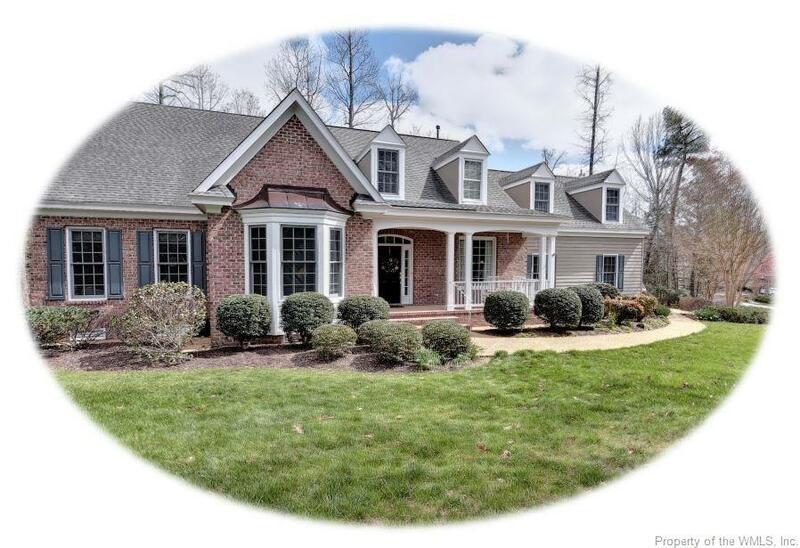 This wonderfully designed home is perfectly positioned on a wooded corner lot. First floor living includes a well appointed master suite with his and hers walk-in closets, office/study with tray ceiling and bay window, guest room, formal and casual dining, huge great room built-ins and exit to screened porch, large kitchen, pantry and laundry. Upstairs, you'll find a finished room over the garage and 2 generously sized guest rooms with direct access to a shared bath. Great storage. Oversized garage. This home is meticulously maintained and should suit even the most discerning buyer.